One system – endless possibilities. With the Neon Ghost Bundle, you can print radiant neon-colored designs on paper or transfer media. 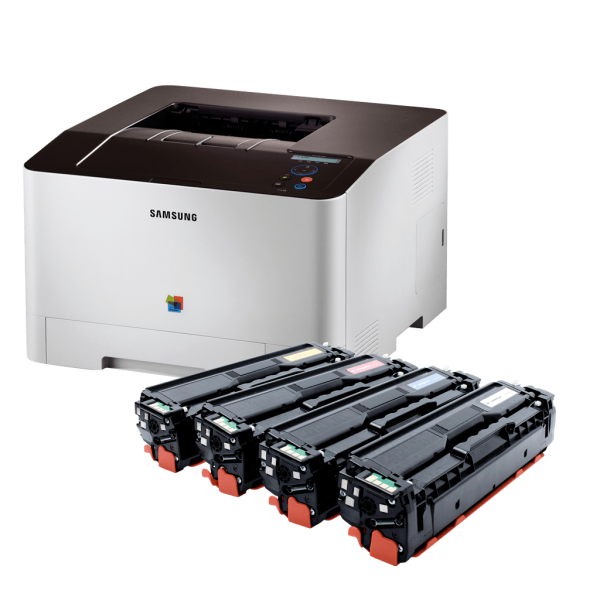 And, of course, you can also print in black and color simply by exchanging toner cartridges. Create intense and opaque white designs with the Fluorescent White Toner on colored or black media. 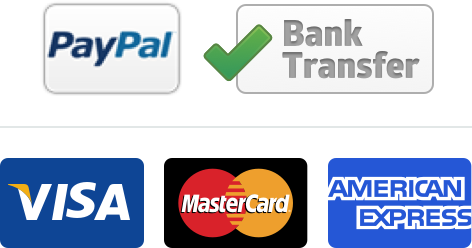 Enjoy the great variety of design options that Ghost offers to you and create outstanding stationery and other equipment for your club or label. The Bundle contains the OEM Toners in cyan, magenta, yellow and black as well as the NEON Cyan, NEON Yellow, NEON Magenta Ghost Toners and a Ghost Fluo White Toner. 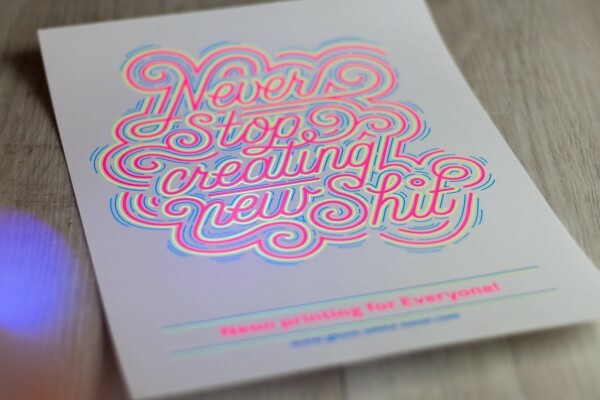 You don’t need a special software to start creative NEON printing now. 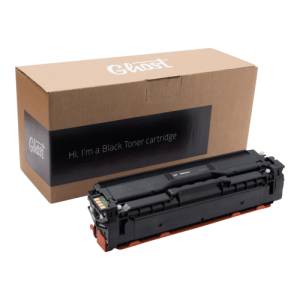 Black Toner suitable for Samsung CLP 415N/NW, CLX 4195FN/FW/N, Xpress 1810W, Xpress 1860FW. With one cartridge, you can print around 2,500 pages with opaque and razor-sharp black prints. Cyan Toner suitable for Samsung CLP 415N/NW, CLX 4195FN/FW/N, Xpress 1810W, Xpress 1860FW. With one cartridge, you can print around 1800 pages with opaque and razor-sharp cyan prints. 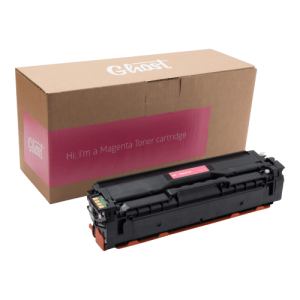 Magenta Toner suitable for Samsung CLP 415N/NW, CLX 4195FN/FW/N, Xpress 1810W, Xpress 1860FW . With one cartridge, you can print around 1800 pages with opaque and razor-sharp magenta prints. Yellow Toner suitable for Samsung CLP 415N/NW, CLX 4195FN/FW/N, Xpress 1810W, Xpress 1860FW. With one cartridge, you can print around 1800 pages with opaque and razor-sharp yellow prints. Fluo White Toner suitable for Samsung CLP 415N/NW, CLX 4195FN/FW/N, Xpress 1810W, Xpress 1860FW. With one cartridge, you can print around 1800 pages with opaque and razor-sharp fluorescent white prints. Neon Cyan Toner suitable for Samsung CLP 415N/NW, CLX 4195FN/FW/N, Xpress 1810W, Xpress 1860FW. 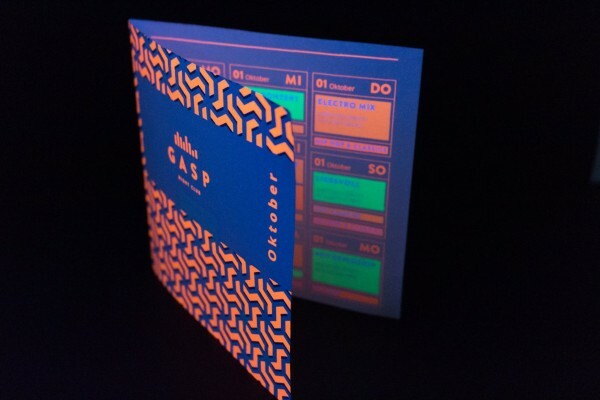 With one cartridge, you can print around 1800 pages with opaque and razor-sharp neon prints in cyan. Neon Magenta Toner suitable for Samsung CLP 415N/NW, CLX 4195FN/FW/N, Xpress 1810W, Xpress 1860FW. With one cartridge, you can print around 1800 pages with opaque and razor-sharp neon prints in magenta. Neon Yellow Toner suitable for Samsung CLP 415N/NW, CLX 4195FN/FW/N, Xpress 1810W, Xpress 1860FW. With one cartridge, you can print around 1800 pages with opaque and razor-sharp neon prints in yellow.